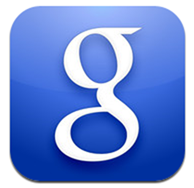 Keen to show that it is not just all about its Android smartphone platform, Google has issued a much needed update to its iOS search app, taking what was once something of an also-ran app into one that could easily warrant pride of place on the home screens of many. 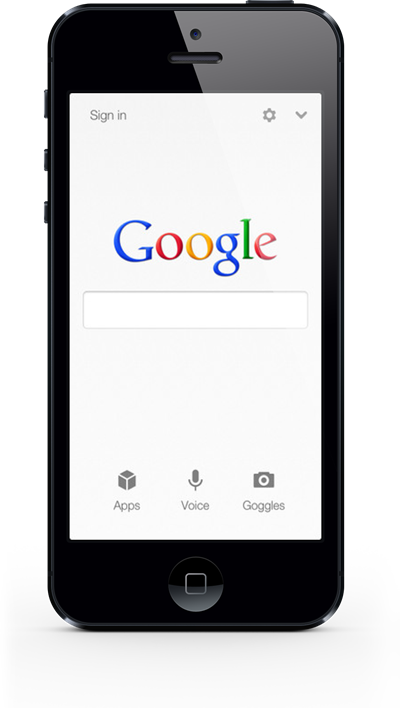 Along with some expected compatibility updates that make Google’s app play nicely with the recently release iPhone 5, this latest version of the Google Search app also offers up a few surprises, while also giving Apple’s own Siri a run for its money in the world of natural speech-based search. 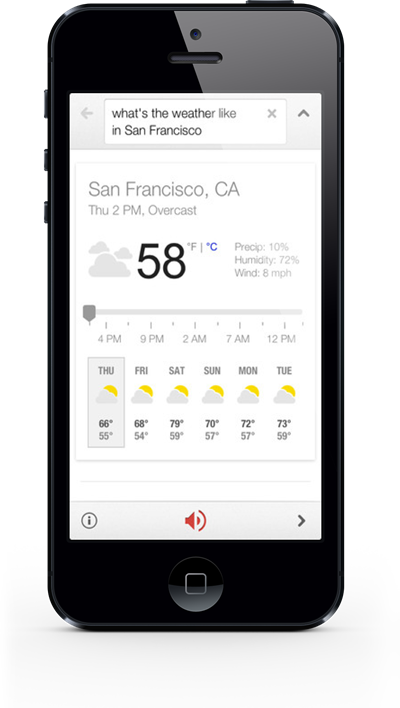 Looking eerily similar to Google Now, Android 4.1/2’s Siri-alike, this updated app from the search giant goes some way to bringing some of the power of the aforementioned Now product to the iOS platform. Notably, it also offers some stiff competition for Siri which has not really felt a great deal of breath on the back of its robotic neck of late. Just as you would expect from something that plans to take on Siri, users can ask Google Search to go off and find information. Ask what the weather will be like, and the app comes back with an answer. Pretty basic stuff, but the more you get used to the app, the more you can make it do. Users can ask who was in the cast of movies and TV shows, for example, as well as general Google web searches. It’s the nearest thing to Google Now that we’re going to get on iOS and it’s pretty darned good. We’re pleased to see Google bringing some of its Google Now functionality to iOS, if only because it means Apple will be kept on its toes when it comes to Siri. 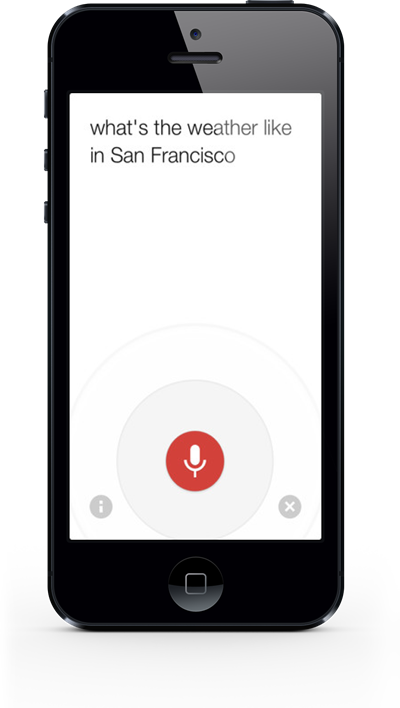 Competition is great, even in the world of voice-enabled search!